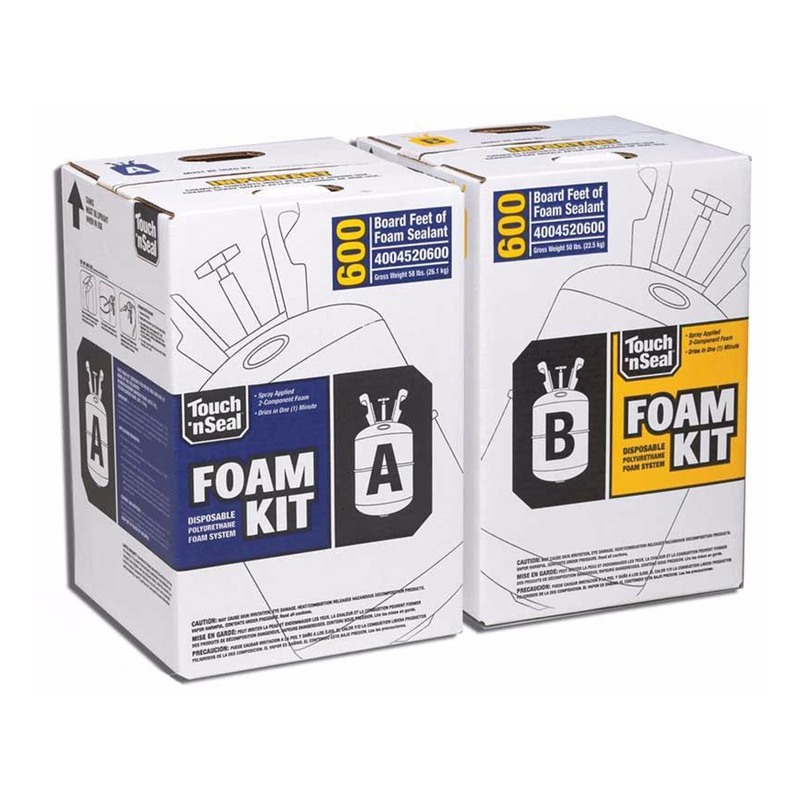 See the kinds of products that we carry below. Contact us for pricing and details, or come in and check what we have in stock! 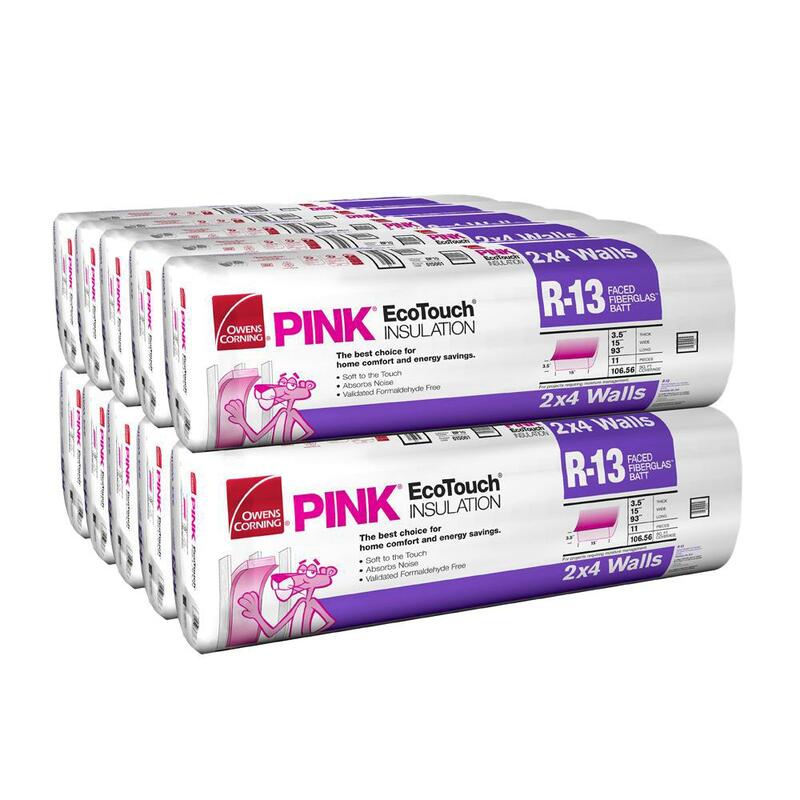 Whether you’re looking to insulate your new home or just need to upgrade your existing home, Engel Insulation is the perfect match for you. We also service businesses! 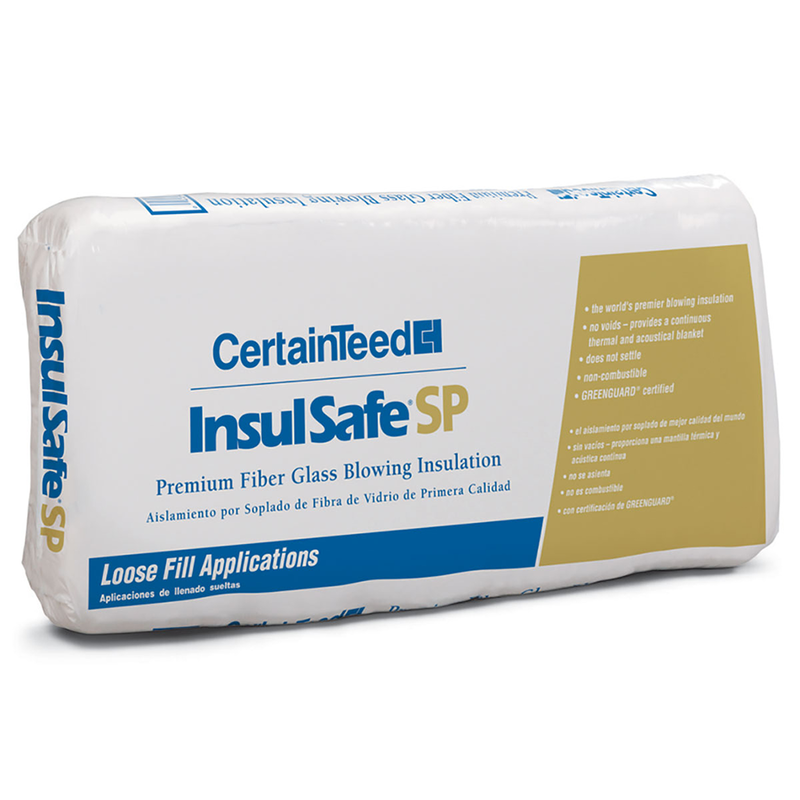 We can insulate your home for you or provide the products for you to do it yourself. Engel Insulation is here to help!